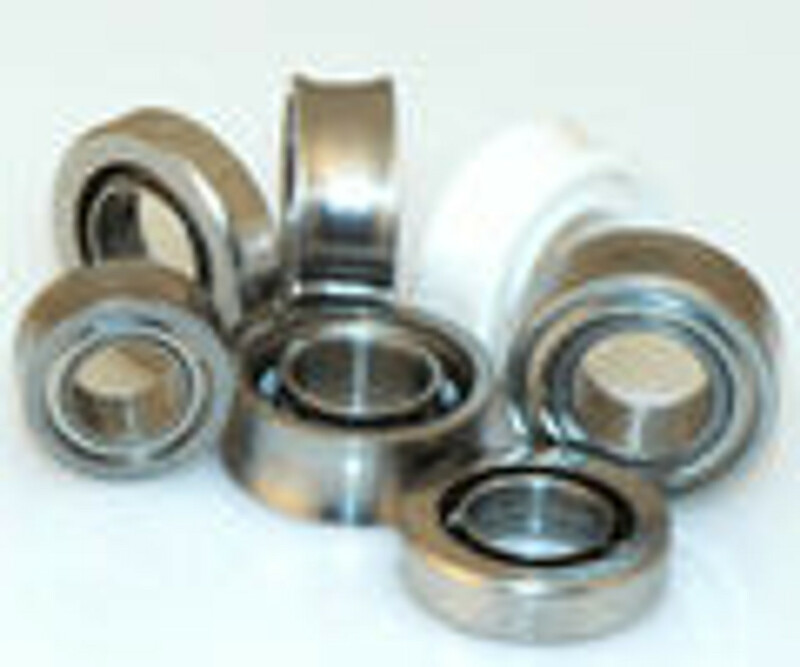 Yoyo bearings can wear out over time and need to be replaced when that happens. But sometimes you just want to upgrade and add a higher quality bearing to an existing yoyo to increase performance. Keep in mind that C type yoyo bearings will only work with yoyos that use that specific size.